At Allpoints Accounting we understand you and your business. 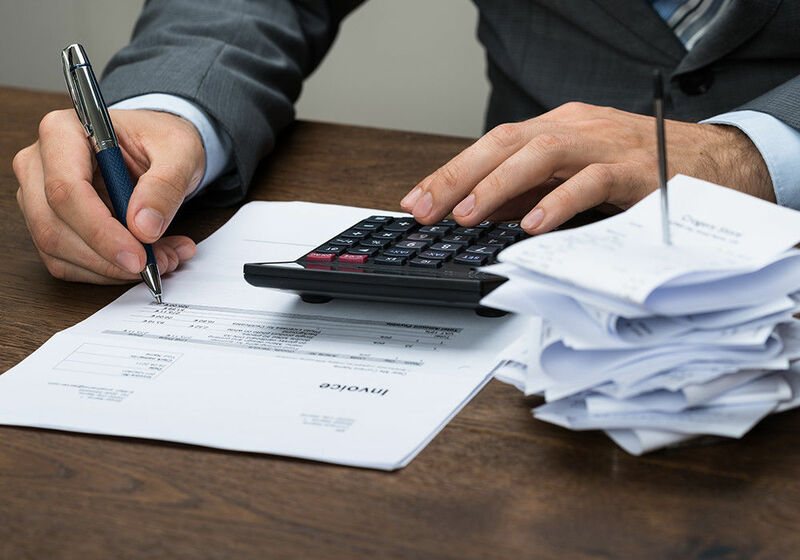 With over 50 years combined experience in various roles within the accounting sector, at both corporate and small business levels, we have the expertise and passion to assist you with all your small business and taxation requirements. Since 2000, we have been providing friendly service, great rates and expert accounting and taxation advice to individuals and businesses across Melbourne's eastern suburbs. Flexibility - we offer an after hours service and can come to you! Based in Melbourne’s outer east, Allpoints Accounting has clients from across Melbourne, from the CBD, to the Peninsula, to the Hills and beyond.